Squirrels are very agile in their natural surroundings. They display the same behavior in other environments as well. When their natural habitat is threatened or reduces in size, these rodents look for food and shelter in alternative habitats. Your home could be a perfect alternative in such situations. 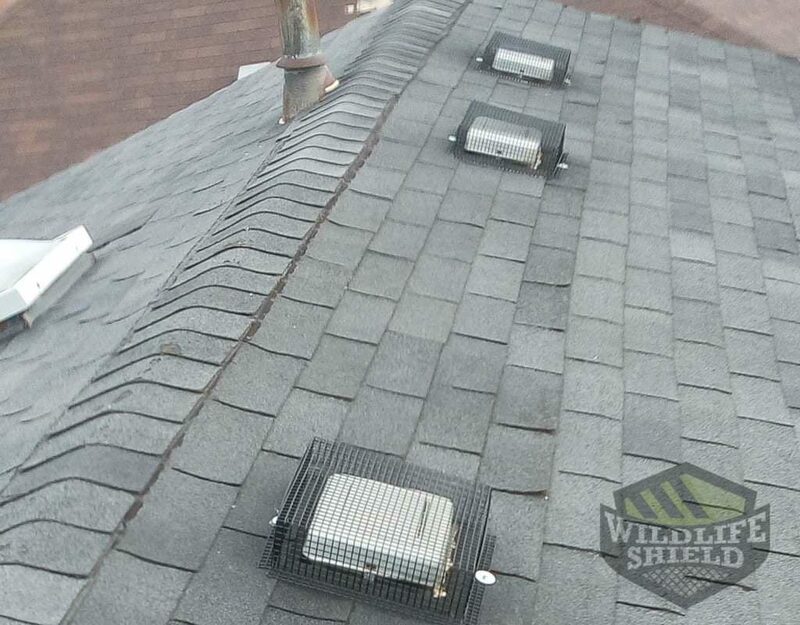 Squirrels nibble off at the roof or ceiling of your home and gain access into your attic. This is where they reside, breed and deliver their off spring. Your home provides them with food, shelter and warmth. Call our squirrel removal Richmond Hill experts to deal with these wild animals in humane ways. Dealing with a squirrel infestation is a whole other challenge. You need to contact professional removal services who will assist you with safely eradicating these squirrels from your property and squirrel proofing your home from future infestations. We at Squirrel Control offer you these services at affordable rates. Call us at 647-496-0815 and book an inspection appointment right away! We work 7 days a week, so you can contact our technician anytime you notice a squirrel invasion. At Squirrel Control, we believe in the humane removal of squirrels from your property. Our staff is trained to locate all the entry points created by these squirrels to gain access into your home. Our services are safe, reliable and guaranteed. We also provide transparent pricing. You may want to opt for our squirrel proofing services as well. This would guarantee that your home or office is shielded from squirrel invasions. You may want to opt for our squirrel proofing services as well. This would guarantee that your home or office is shielded from squirrel invasions. 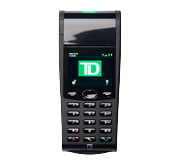 Call us at 647-496-0815 and book an inspection appointment with our technician. We will inspect the property before offering you the best solutions to suit your requirements. Squirrel infestations are a bother, as squirrels can cause colossal damages to your home, wiring and insulations. They can also contaminate the place and limit your personal space in your own home. These buck-toothed rodents are very noisy, especially during the early morning hours when they wake up and forage for food. They are messy and can even cause serious health problems. Alert animal removal services to help you with the safe Squirrel Removal Richmond Hill Services. Squirrels are quick, agile and smart. They create escape points in your home so they can quickly disappear if they feel threatened. It is almost impossible to catch them by yourself. You could even try using rodent traps; however, this eradication measure would not work if you have many squirrels infesting your home. Squirrels also pose serious health threats as they carry various disease causing bacteria on their bodies and contaminate your home with these. Our staff at Squirrel Control can help keep your family and employees safe by eradicating squirrels from your premises completely. 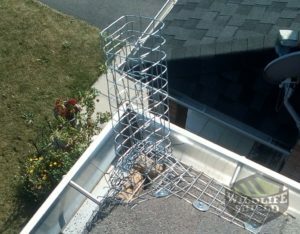 In some instances, animals such as squirrels and raccoons can create such severe damages to your home that you need more substantial animal proofing procedures. We are able to provide you with the expertise needed to deal with such situations. Our trained technicians can provide you with total home animal proofing solutions to keep your home free of animal infestations. Each of the tips mentioned can help you squirrel proof your home and prevent an infestation. However, you should also consider contact a professional. We can assist you with squirrel proofing and prevention to ensure your home remains squirrel-free. Call us todya for Squirrel Removal Richmond Hill Services. Did you know that as adorable as squirrels can be, they can also be a menace? As long as you have squirrels jumping up and down in your property, they could potentially find themselves in your home. Squirrels pose a lot of threats when they get into our homes. They are known to eat through your insulation, chew off your electrical wiring and soak up your ceiling with their droppings. Squirrels are territorial, and if offended they will bite. Some squirrels are known to have rabies, which is fatal to humans and pets. In case you notice any signs of a squirrel infestation, its best to contact a wildlife removal professional to help you out. You can contact us for more information about our squirrel removal services. 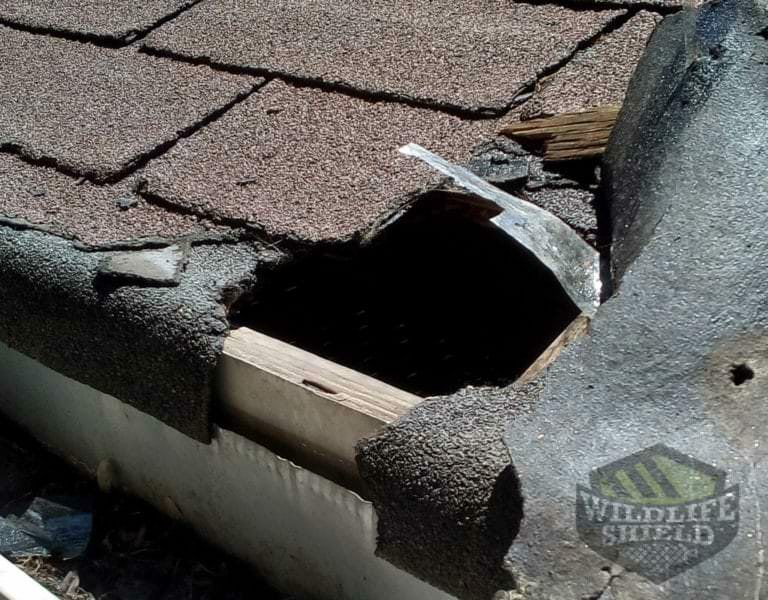 Repairing squirrel damage is a costly affair, especially if they have been living in your property for some time. In case you notice any of the signs above and you are certain you have a squirrel infestation, do not hesitate to call us. Most squirrel citing is done by homeowners. Squirrels are clever animals, but they do not do enough to cover their tracks. In case you have squirrels in your home, it will be very easy to notice their existence. However, it is not until they get access into your home that they become a big problem. 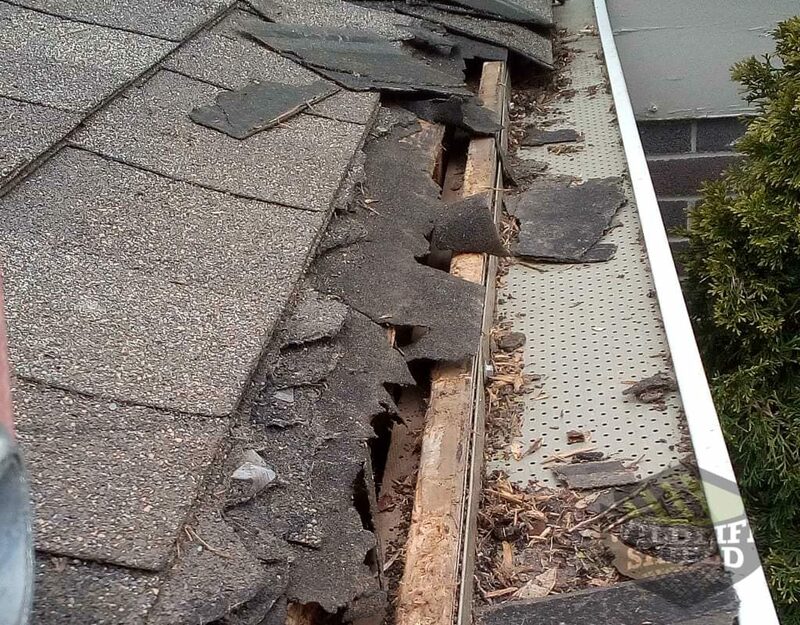 Their damages are so bad some homeowners have spent thousands of dollars in home repairs. If you suspect your home could be invaded by squirrels, contact us immediately. We offer full comprehensive inspection services and give detailed reports on the state of the invasion. Our experts will do the dirty work for you to find signs of squirrel invasion in your property and advise you how to get rid of them fast. Contact us for more information about this service. Just like any other homeowner in Richmond Hill, the last thing you would wish is to have a squirrel infestation. These critters are known to cause so much damage in a short amount of time that could be costly to repair. Squirrels will get into your Richmond home through gaps and holes in the roofs. Squirrels get access to your home through overhanging trees, garbage, and food from bird feeders that attract them. They can also invade your home looking for a place to nest during winter. It’s important that you do not attempt to capture or trap these rodents by yourself. Bites from squirrels could result in rabies. They could also have parasites that could be passed on to you or your pets. At Squirrel Control we offer a variety of preventive services. Our professionals will carry out a comprehensive analysis of your home to determine the how and why the squirrels got into your home. From this analysis, they will be able to identify the best preventive measures to keep the squirrels out for good. For more information about these services, get in touch with us today. There is no doubt that you will have costly repairs if you have squirrels living in your property for some time. Squirrels nest twice in a year; if they have been nesting in your property through both of these periods, you might need to have them removed immediately. 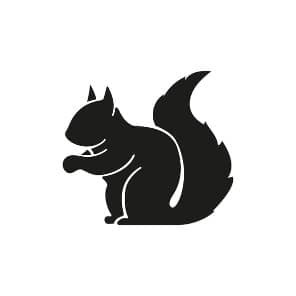 You can stop squirrels from causing further damage to your property by contacting a professional squirrel removal service such as Squirrel Control. At Squirrel Control we offer we offer humane removal of offending animals. We also prevent them from returning to your property in the future by proofing and sealing all entry points. It doesn’t matter what wildlife problem you might have; our technicians are always ready to assist you. In case the squirrels have babies, we will safely return them back to their natural habitat and ensure they remain together. We will also make a follow-up to ensure they don’t return. Decontamination is a term used by squirrel removal professionals to refer to the process of restoring your property back to its original form after a squirrel infestation. 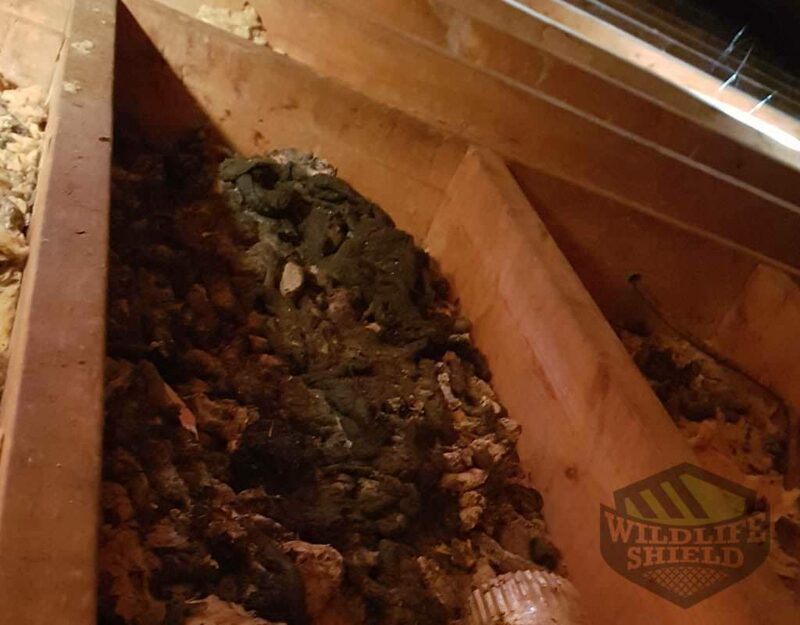 In case a group of squirrels have been living in your attic and have made a huge mess over the years, their mess could be hazardous to your health and those around you. Squirrel waste is a biohazard; it renders your attic unsanitary leaving an unpleasant smell that could attract other pests into your attic. The main objective in decontamination is to eliminate the problems left behind by the squirrels. 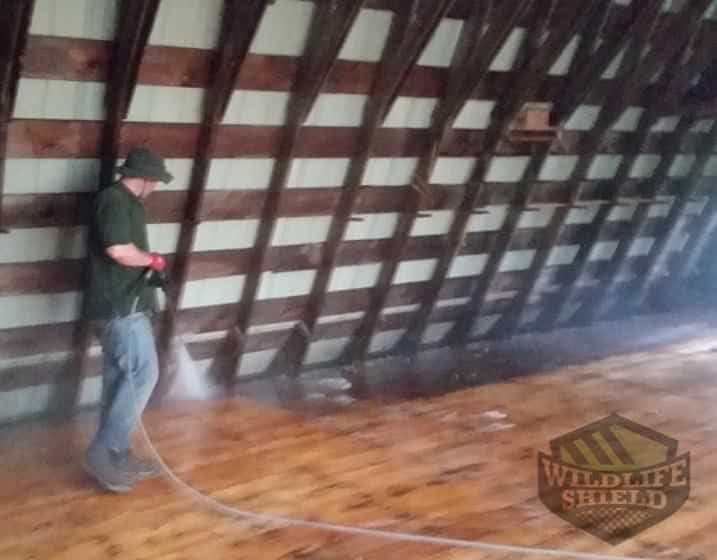 Our decontamination services will get rid of debris brought in by squirrels for nesting, animal waste, removal and replacement of damaged insulation. We will also proof the site to make sure they do not return.